This is a short sale requiring 3rd party approval. CASH OFFERS ONLY Here's your chance to bring this quaint, charming cottage back to life. This bungalow has 2 bedrooms, 1 full bath, a laundry room, oversize eat-in kitchen and attached workshop/studio/craft room with power. Great for artists and craftsmen. Storage shed included too. 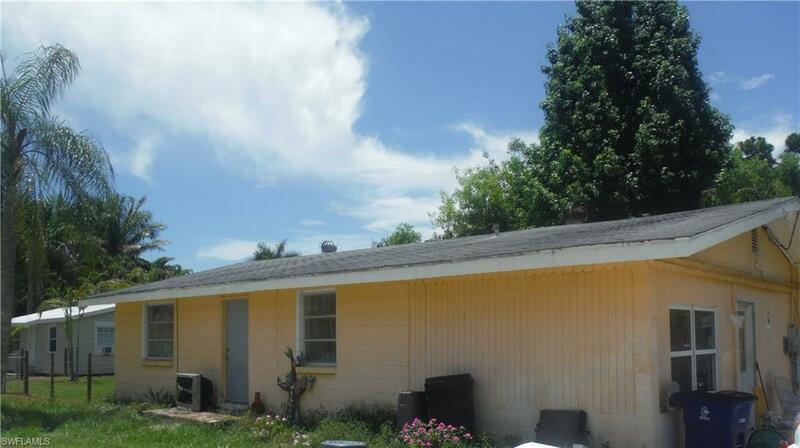 Located on a secluded, cul-de-sac, private road for a serene, peaceful, old Florida, Pine Island lifestyle. Boat ramps are a hop, skip and a jump away and there's a fishing pier located at the end of the island. Gorgeous scenery on this Palm Tree Farm Island. No high rises here! Let's take a look at your new home today!